Scriptable – Your own scripts get injected into black box processes to execute custom debugging logic. Hook any function, spy on crypto APIs or trace private application code, no source code needed! Stalking – Stealthy code tracing without relying on software or hardware breakpoints. 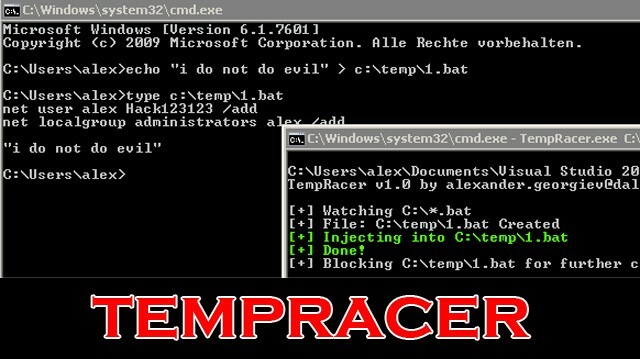 Think DTrace in user-space, based on dynamic recompilation, like DynamoRIO and PIN. Portable – Works on Windows, Mac, Linux, iOS and Android. Grab a Python package from PyPI or use Frida through its .NET binding, browser plugin or C API. frida-CLI – This is a REPL interface that aims to emulate a lot of the nice features of IPython (or Cycript), which tries to get you closer to your code for rapid prototyping and easy debugging. frida-ps – This is a command-line tool for listing processes, which is very useful when interacting with a remote system. 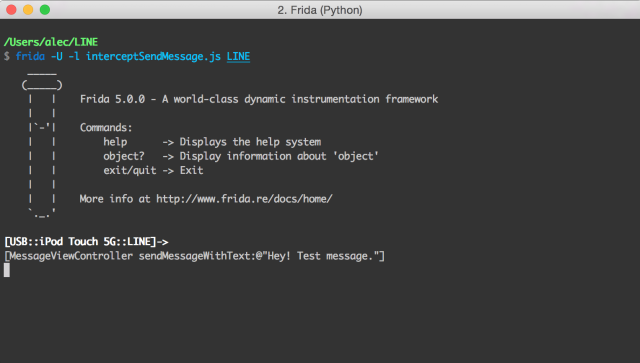 frida-trace – This is is a tool for dynamically tracing function calls. frida-discover – This is a tool for discovering internal functions in a program, which can then be traced by using frida-trace. You’re building a desktop app which has been deployed at a customer’s site. There’s a problem but the built-in logging code just isn’t enough. You need to send your customer a custom build with lots of expensive logging code. Then you realize you could just use Frida and build an application- specific tool that will add all the diagnostics you need, and in just a few lines of Python. No need to send the customer a new custom build – you just send the tool which will work on many versions of your app. Frida’s core is written in C and injects Google’s V8 engine into the target processes, where your JS gets executed with full access to memory, hooking functions and even calling native functions inside the process. There’s a bi-directional communication channel that is used to talk between your app (Python?) 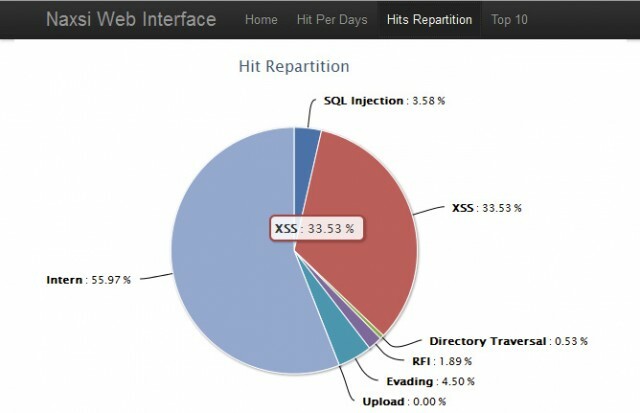 and the JS running inside the target process. On top of this C core there are multiple language bindings, e.g. Python, Node.js, .NET, Qml, etc., and it is very easy to build additional bindings for other languages and environments. Defence in depth for web applications is something that not many companies apply even though the model itself is nothing new. 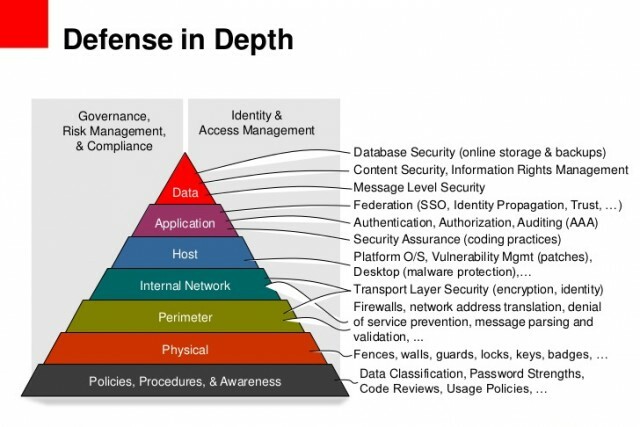 Defence in depth refers to applying security controls across multiple layers, typically Data, Application, Host, Internal Network, Perimeter, Physical + Policies/Procedures/Awareness. This article on the other hand will focus on how defense in depth principles could apply to web applications and the network infrastructure they operate within. This article will also offer a number of pointers (that is by no means exhaustive) which can be used to improve the security of web applications. Most of the points in the article would be classified as common sense if you are pretty experienced in the infosec line, but sadly as know all too well. Common sense is actually very uncommon and any organisation you probe will fail on multiple layers. And yes, never, ever roll your own crypto implementation – even for hashing passwords. 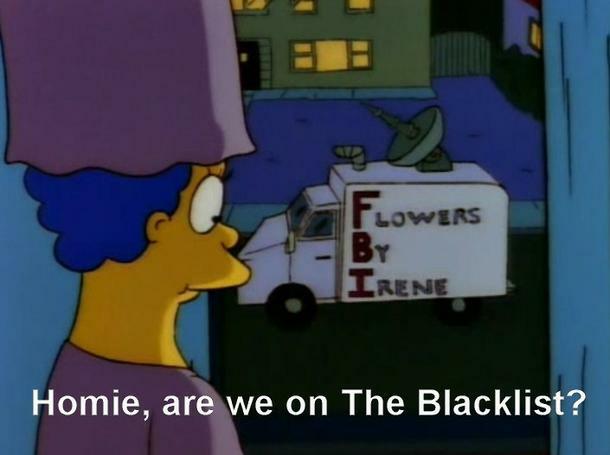 We’ve all seen how that’s turned out in the past.